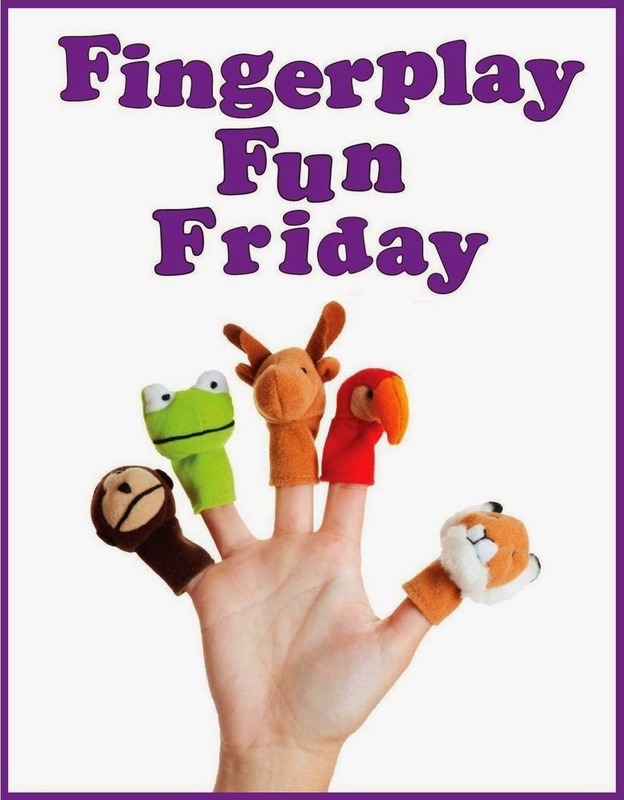 WCCLS Kids: Fingerplay Fun Friday: Touch Your Nose! You're going to sneeze (Aaaa-choo!). Just right there (Smack a kiss). I like this one because it has an awful lot of body parts crammed in. They also show up quite randomly, so it is a little harder for kids. They really have to pay attention in order to follow along and "play the game." I usually end all of my storytimes with this little gem. Early learning research shows that kids respond positively to repetition and regularity. Routines let your child focus more on the task at hand instead of worrying about what is going to happen next. Check out this wonderful article from Zero to Three on Love, Learning, and Routines for more information.